Naturopathic medicine is a field of medicine that works with and supports the body’s inherent ability to heal. The primary goal of a naturopathic doctor is to determine and treat the underlying root cause rather than simply managing symptoms. At Life Integrative, our naturopathic doctors treat the whole person, taking into account not only physical symptoms, but also mental, emotional, genetic, environmental, social, and spiritual factors. Our doctors take the time to get to know you. 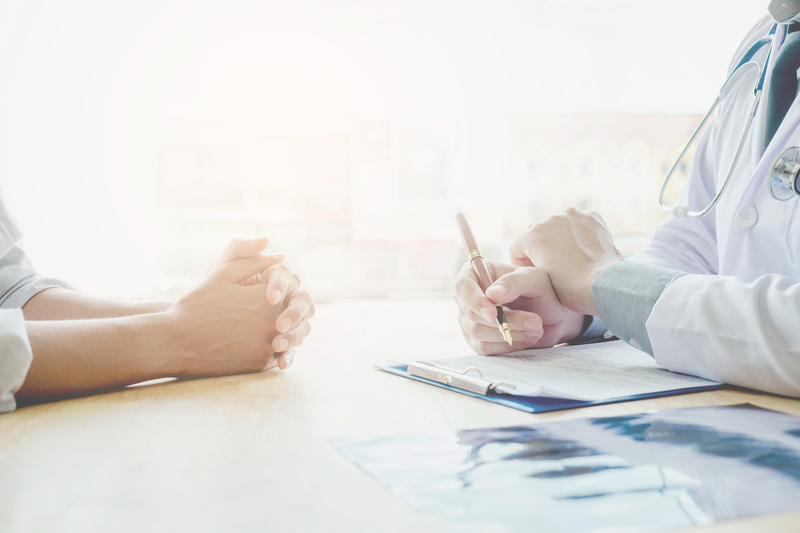 We collect your comprehensive medical history, perform focused physical examinations and diagnostics, learn about your diet, stress levels and exposure to chemicals, and discuss your current health concerns and goals. Our naturopathic doctors will assist you in understanding health and illness. They will provide you with an understanding of the factors that affect your health and help you become more capable of maintaining your own health. At Life Integrative, our naturopathic doctors are highly trained and experienced. They will provide you with a treatment program involving botanical medicine, injection therapies, acupuncture treatments, or clinical nutrition that is specifically designed to meet your individual needs.